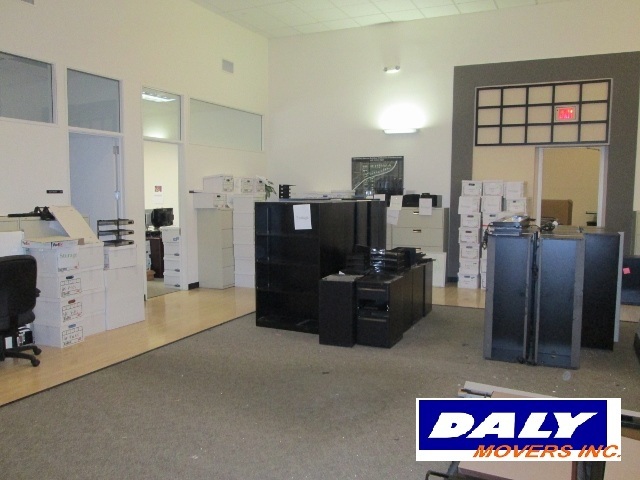 Our local commercial division specializes in the relocation of small to medium size businesses originating in the Southern California community. 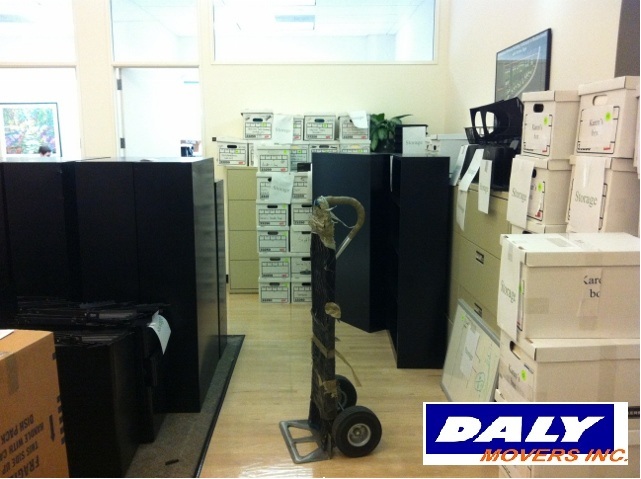 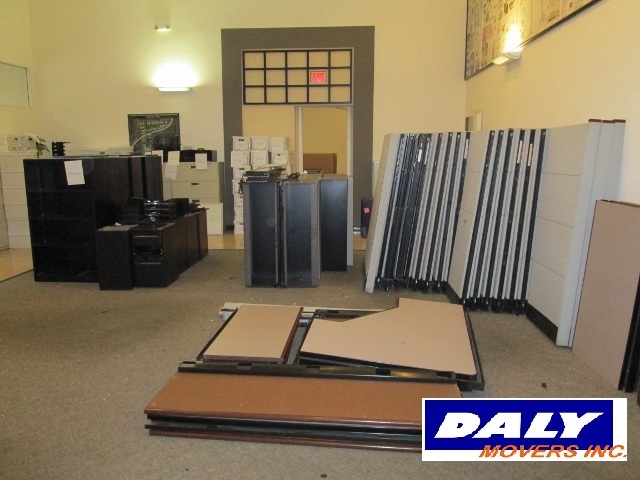 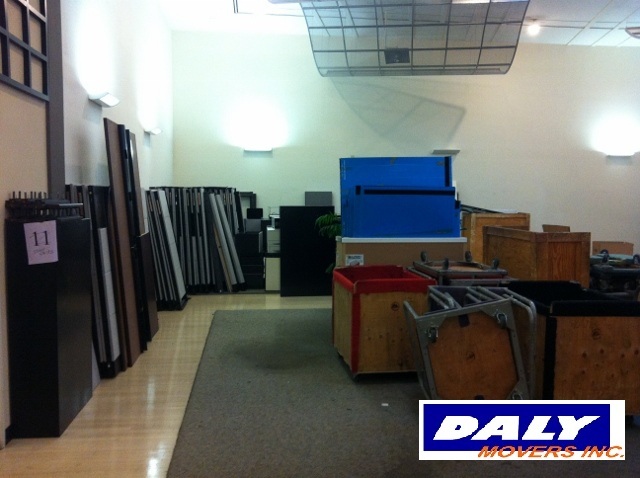 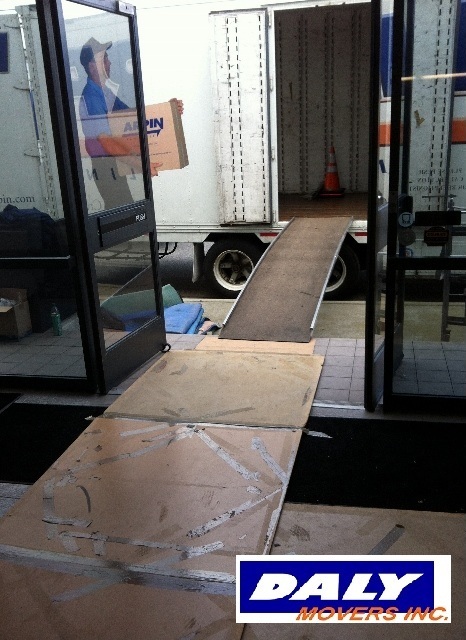 From executive office suites, modular furniture systems, record storage systems to the shelf to shelf relocation of industrial inventory and heavy machinery, our team at Daly has the experience to make this dreaded process easy. 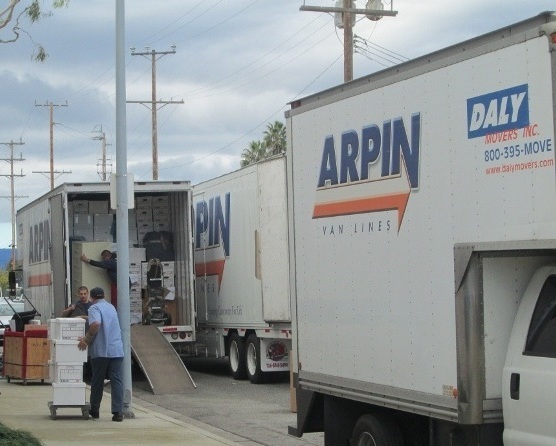 Our varied services also include earthquake protection programs – bolting down everything that moves to keep you and your people safe in the event of the “big one.” By utilizing state-of-the-art methods, we minimize down time putting you back to work in the most cost efficient manner possible.